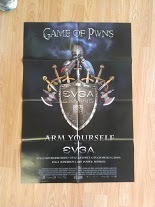 Check out the video cards and power supplies from EVGA – they provide more power than you know what to do with! 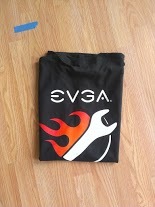 We thank EVGA for their continued support of the rapidly growing gaming community. 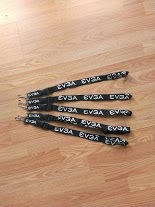 In the future, we hope to be able to claim our entire fleet of high-end gaming stations are powered by EVGA video cards, as they are simply the most reliable, tweakable and robust that we have tested. We’re also going to test out their power supplies which are also well reviewed.